In this week’s edition of our Apps of the Week roundup, we have a keyboard app that turns text into custom stickers, an innovative beat-maker, and an app for discovering volunteer opportunities in your area. 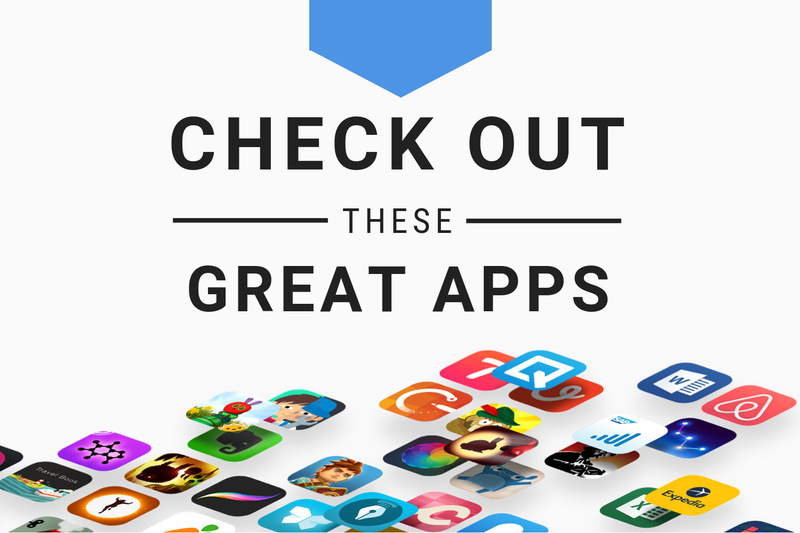 And as always, we’ve selected two great new games for you to check out. 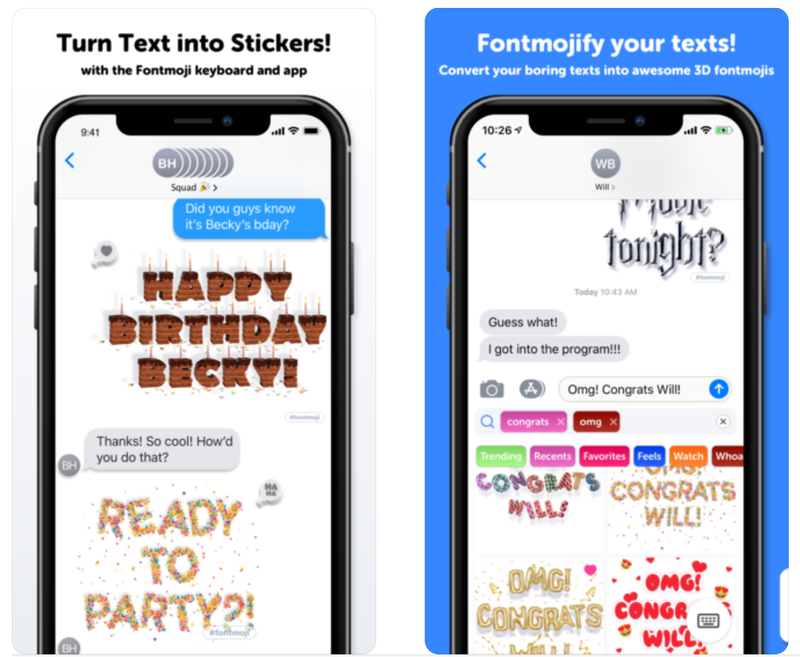 Turn any text into custom stickers using one of over 70 Fontmoji styles. Write a message using letters made entirely of birthday cake, party balloons or even fire, and send it to Messages or social network app of your choice. It’s a keyboard app, so you have to deal with the usual bugs, and you have to give it ‘Full Access’ to all of the data you type. But if you can get past those things, this is one of the more fun/useful keyboards I’ve seen in a while. Impulse is a metronome app that lets you program virtually any combination of downbeats, upbeats, subdivisions and rests. 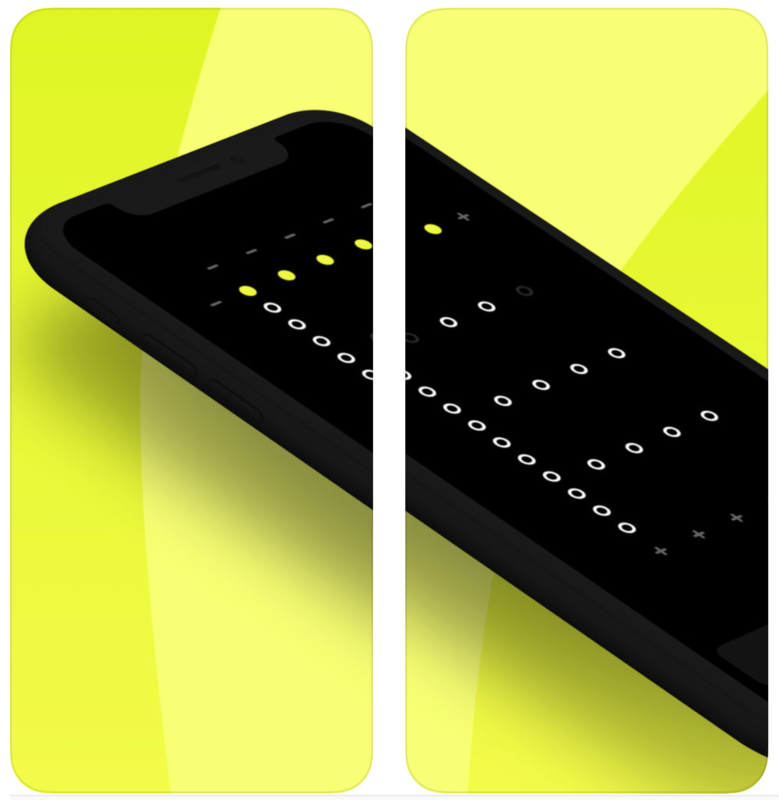 I know this is a fairly niche app but if you’re the type that likes playing around with musical production tools, or innovative designs and interfaces, this one is worth checking out. The tempo range goes up to 600BPM and the beat is accurate to 0.00002 seconds (sample-level accuracy). Now this is really cool. 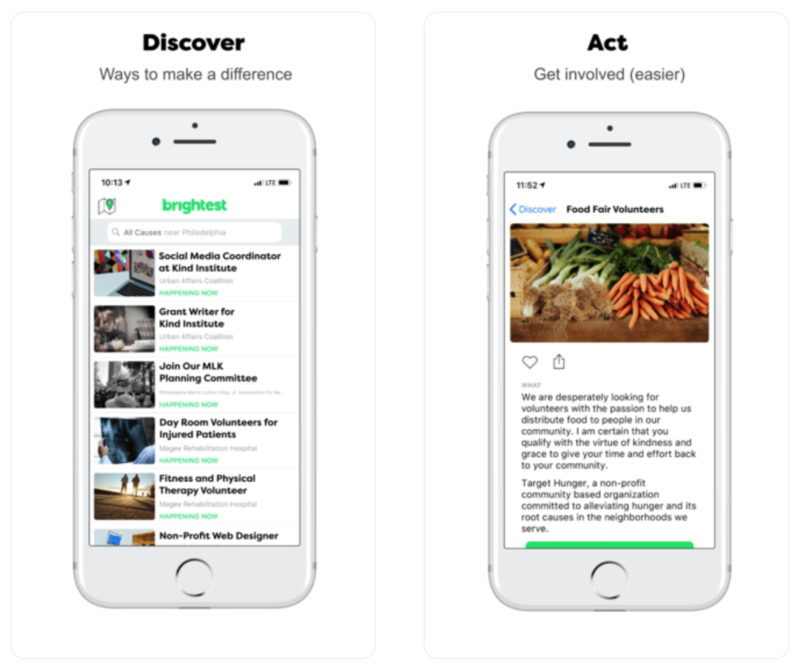 Brightest is an app that makes it easy to find volunteer and community service opportunities near you. And the best part is, every time you complete a good deed through Brightest, the company plants a tree on your behalf. You can browse over 100K activities, filter search results by causes and issues that matter most to you, and more. These types of apps are always more valuable in bigger cities, but if you’re in a giving mood this holiday season, check it out! Bendy and the Ink Machine is a first person puzzle-action-horror game with a unique cartoon atmosphere and an intense, frightening storyline that keeps you guessing throughout. You get a varied game play including first person combat, horror, puzzles stealth and numerous hidden secrets, obviously the quirky animation/art styling and an entire community devoted to solving the mystery. This is the perfect game to play over the holiday break. Flying on your mobile device has never been easier or more fun than with Sky Duels. It gives you the classic arcade machine feeling in a next-level open world with the intelligence to react to your progress and actions. There are more than 20 aircrafts play with in the beautifully crafted world, challenging bosses, and an ever-evolving and responsive environment. Plus there are no IAPs, so you can enjoy the entire game for free.